Underpinning is the science of extending additional support to existing foundations at or below grade, elevation or load bearing strata. This is often required when excavations are made next to existing structures or when the original foundation is settling. The art of underpinning requires an engineer to analyze the existing structure, loads and capacity of the soils, then design an underpinning system to support the structure with a minimum of settlement. Underpinning is generally used for remedial or precautionary purposes. Remedial underpinning adds foundation capacity to an inadequately supported structure. 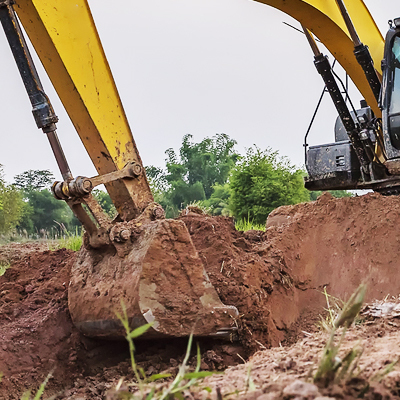 There are several methods used to extend the foundations of a structure - they include hand-dug underpinning piers, bracket piles, helical piers, jacked piles, screw piles and minipiles. Each of these systems must be designed with a knowledge of the building's structure, and the methods, sequence and craftsmanship of its construction. 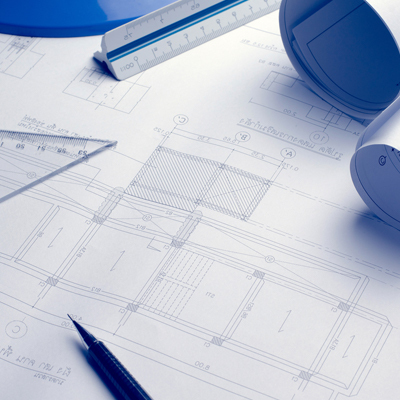 With this knowledge, engineers design an underpinning system specifically for your situation. Prior to digging for piers, the need for temporary support that may need to be installed is evaluated. Additional building support if needed is accomplished by shores, needle beams or grillage. Underpinning is used to obtain additional foundation capacity to sustain higher loads or accommodate ground condition changes. Precautionary underpinning is often used when adjacent excavation occurs below the existing foundation level. Precautionary Underpinning is accomplished by installing piers or piles into the existing foundation. Gibson's Pressure Grouting Service can provide specialty designed and engineered underpinning services to industrial, commercial, municipal and residential clients.